4. All officers should have exp of 24 months on similar vessels. Share to help other seaman looking jobs at sea. 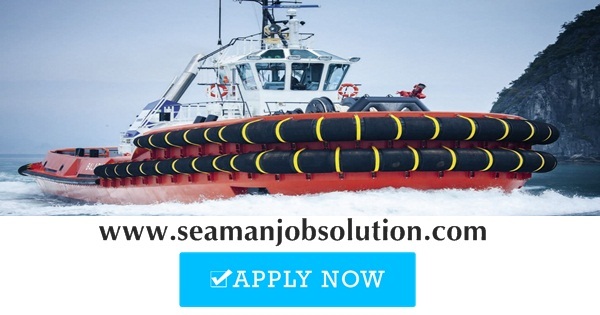 New jobs in maritime industry jobs for seafarers and offshore. Maritime & offshore career guide. Asian logistics and maritime conference. 0 Response to "Chief Engineer, Chief Officer For ASD Tug Vessel"